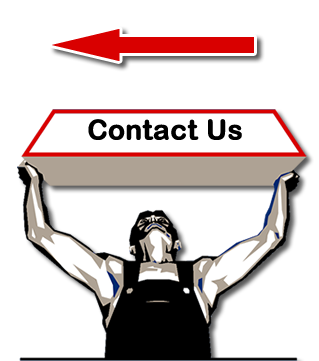 Home Construction Services in the Fargo-West Fargo Area! "Building Homes of Quality & Distinction for over 40 years!" Fiske Construction, LLP has been building beautiful and unique homes in the Fargo, North Dakota area for over forty-five years. Our highly skilled construction team will work with you to help create the dream home you have always wanted. We pride ourselves on our attention to detail and our long history of providing complete customer satisfaction. Our quality construction and dedicated service make your home building process simple and stress free.